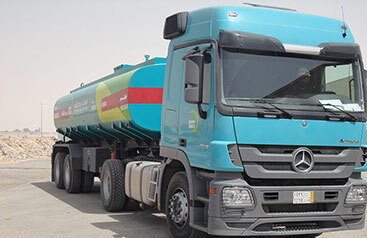 Water Transportation | Ostool AlNaqil Co.
Water transportation is a core necessity in the Kingdom of Saudi Arabia. 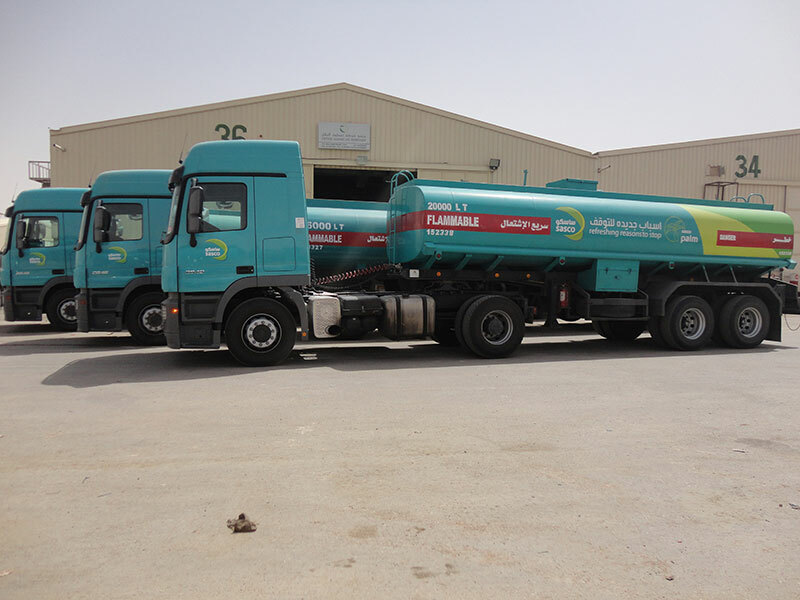 At Ostool Al Naqel, we take this matter very seriously and are continuously thriving to equip and modernize our fleet to provide fast efficient and on-time delivery of water across the kingdom. 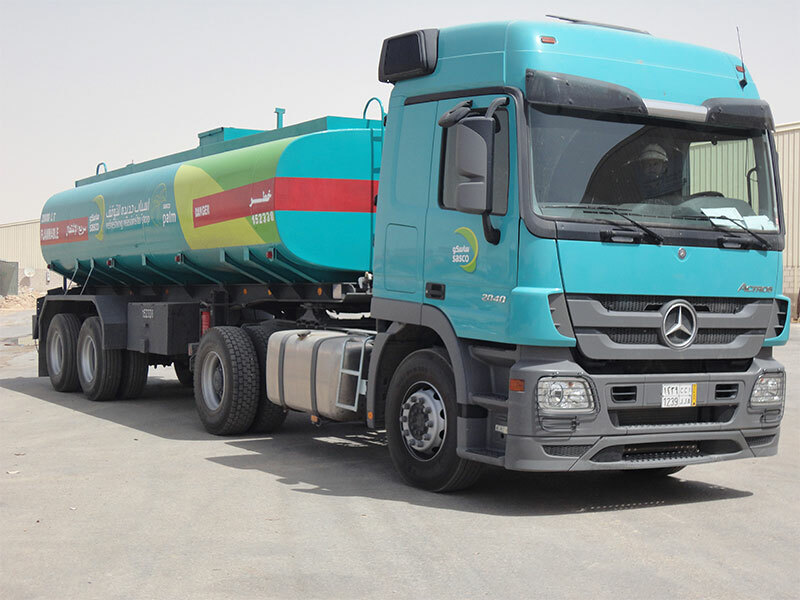 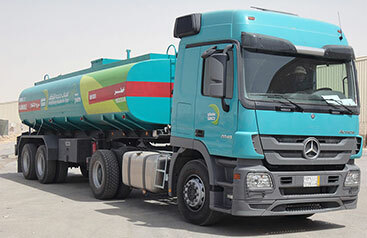 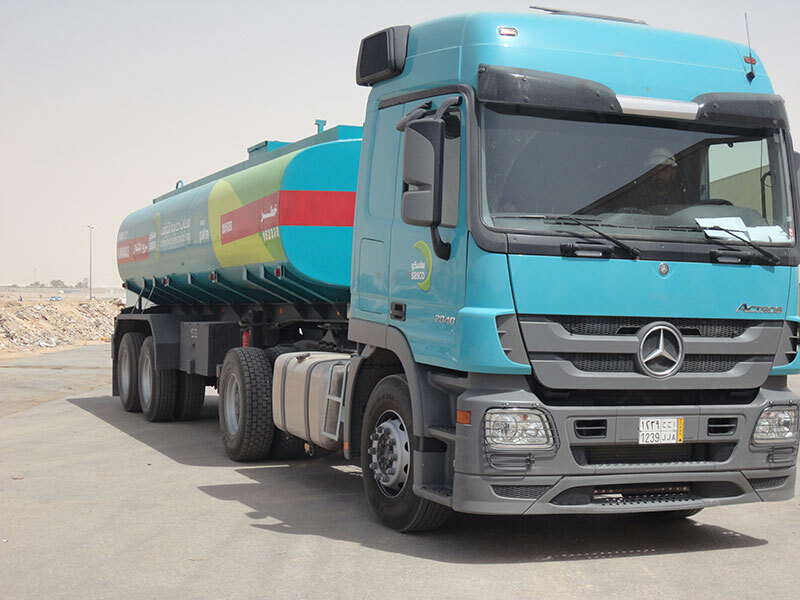 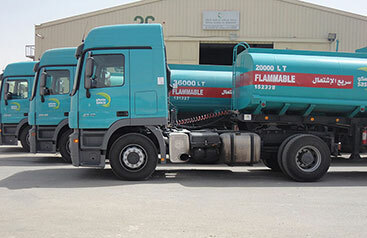 Our water tankers are authorized by NWC (National Water Company) and fully equipped with the latest means of environmental, security and safety standards to effectively contribute to the water transportation needs within the kingdom. 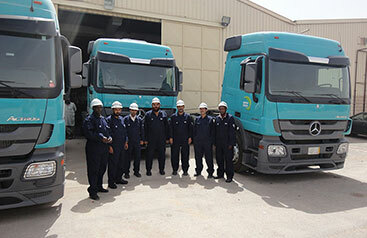 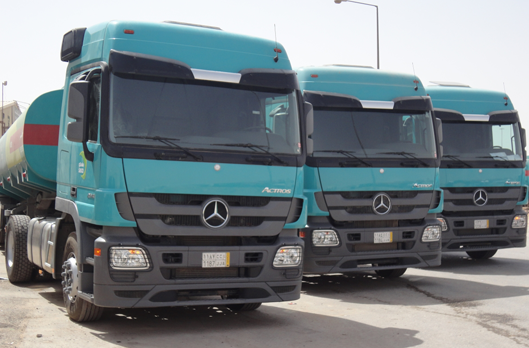 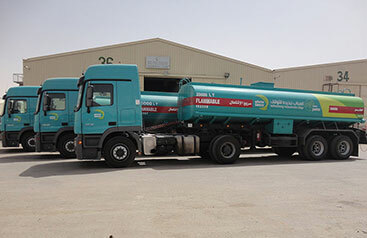 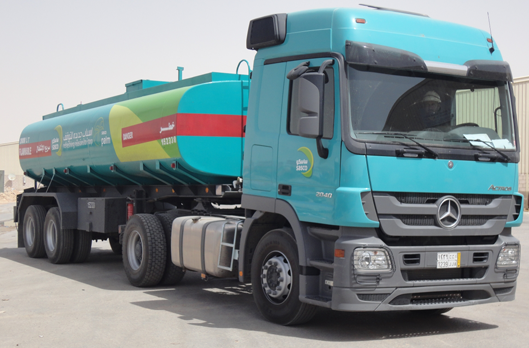 Ostool Al Naqel fleet actively works across the kingdom of Saudi Arabia transporting water (potable and non-potable) and can offer emergency water supplies to public and private customers. 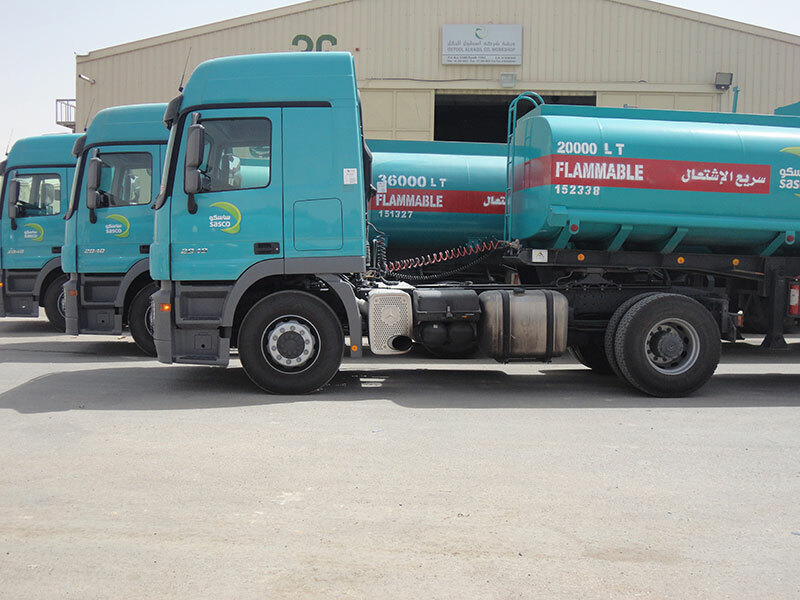 Our fleet is also equipped with unloading pipes and pumps that allow us to reach locations with difficult access and storage facilities.